The hermitage is approx. 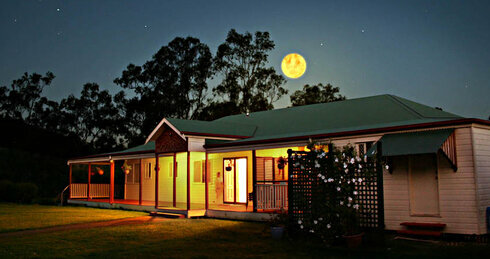 45 minutes drive from Brisbane and is currently led by Ajahn Dhammasiha. It is an 85 acre forested property adjoining D’Aguilar National Park and comprises several meditation huts for a small number of resident monks, plus secluded accommodation for a few lay guests to experience monastic life temporarily on retreats. Dhamma talks and guided meditations by experienced senior monks are offered on a regular basis. Dhammagiri is an Associated Monastery.